Google’s Matt Cutts says that when it comes to search engines, the quality of content on blogs should be given priority over the frequency of posts. In-depth content that have a unique angle should be given priority over publishing frequency. When it comes to getting attention from users, the frequency of posts might attract them and their desire to get fresh content. Matt Cutts then gives an example of some big popular blogs that publish content every hour, to keep readers updated on new events. According to him, content remains the king, and quality of content is more important than quantity. You as a business owner have to gauge the frequency of your content, on the basis of the type of industry you are in, the competition’s digital marketing strategy, audience interaction on your content and the type of content you are churning out. If you are a website that focus on covering daily events and developments in a particular industry, then publishing multiple blog posts, facebook posts, Instagram posts and\or tweets per day is good, since new events must be immediately reported. Websites concerning arts, entertainment and lifestyle topics such as real estate, e-commerce, manufacturing, healthcare and more, might publish multiple times per week, due to decrease in the urgency of the content. You must note down the audience interaction that you receive from your current digital marketing strategy, to gauge what type of content users are interested in. If your competition is enjoying more traffic due to a particular type of content being posted, you too can start writing about similar topics, even if that means a spike in the number of blog posts\tweets\facebook\Instagram posts going live per day or week. Heed must be payed to the kind of posts that are preferred by users, and the media trends, because a calculated decision must be made to increase\decrease frequency of your posts. Do remember to create an excel sheet, jotting down your post frequency and the reader interactions arising from that. This will come in handy, mentioned later in the blopost. You have to decide whether the frequency of your posts match your content goals, ie., if you are able to convey the scheduled content effectively using the mediums of blogs and social media. 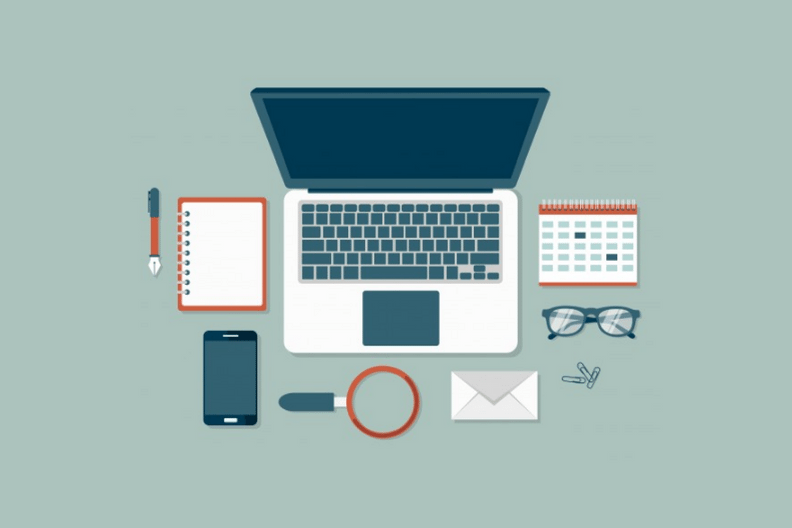 For example, if you are operating a tech startup, and if you have scheduled heavy content daily, covering new developements in gadgets and reviews on technological solutions, then you must go ahead and meet your goals for the day, even if that means publishing multiple posts per day. Competition must be scanned and researched to see how often they bring forward a post, so that you can modify your digital marketing strategy accordingly. Monitor competition’s blogs using RSS feed, to access the frequency and also the type of content. Through RSS, new content is automatically passed from one user\website to another, a process known as web syndication. On Facebook, this can be done by viewing Facebook Insight’s ‘Pages to Watch’, which shows metrics relating to your competition’s Facebook marketing activities. With ‘Pages to Watch’ you can view the fan interactions, and the number of posts published by the competition, among other things. You can add upto 100 pages that you want to observe, and can also add pages that are outside of your niche of business. For Twitter and Instagram, competition accounts can be examined and monitored to see the frequency of tweets and Instagram posts sent out to readers. 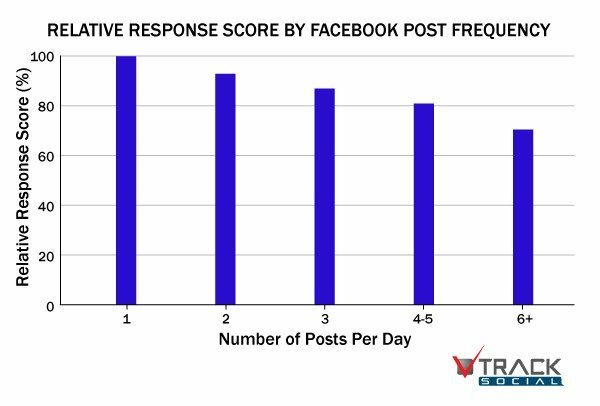 For Facebook, according to a study by Track Social, you can post multiple posts in a given day, but there is a consistent drop after the first Facebook post is published. The drop is not very steep. Although new updates take place on Facebook’s algorithms (the most recent one being EdgeRank), it is safe to estimate that multiple Facebook posts will stay relevant in bringing in interactions with readers. According to a study, the best tweeting frequency which gives a higher CTR is 1-4 tweets per hour. On Twitter, users demand content on an hourly basis. As the kind of content created for this social media is vastly different from blogs, multiple tweets can be published per day by all kinds of industries, to keep the attention of the users fixated. It is also important to note here that in 18 minutes or less, half of a tweet’s retweets happen, as researched by Moz’s Peter Bray. Instagram values consistency, according to the study from Union Metrics. You may post multiple posts on Instagram per day, but if you bring about a change in your posting frequency, then this might mean less user engagement for your account. Keep a consistent number of posts to be sent out per day\week on this social media, and on set times too. Testing out the new digital marketing strategies is important to figure out if the new benchmarks are bringing in more traffic and leads. You should compare your previous data, with the data collected after implementation of the new digital marketing plan. For blogs, you must compare the old and new subscribers, traffic generated and reader interactions such as comments and sharing of the log posts. 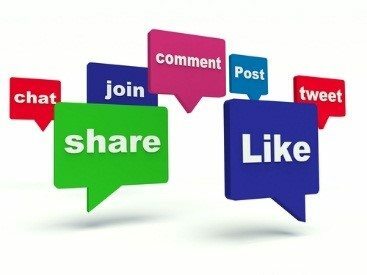 On Facebook, look at the likes on your page, and user interaction on your individual posts (likes, shares and comments). On Twitter, you can compare the number of retweets, clicks on shared links, number of followers and referrals from Twitter to your website. One or more blog per week must be published by brands. 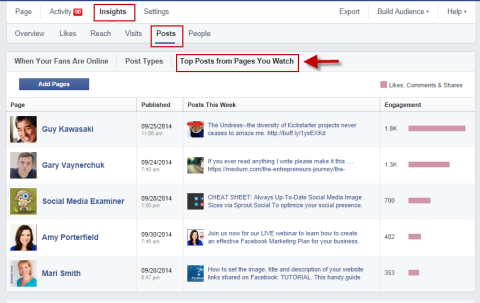 Two Facebook posts or more can be published per day. Tweets can be published each hour. Two or more Instagram posts can be published per day. No research can be blindly followed by any business owner, as various other factors are involved into determining the frequency of posts. What is also taken into account is the digital marketing budget, which may or may not allow for an increase in frequency of content by a business. Liked this blogpost? Follow us on Facebook to stay updated on new developments at Pixelmattic!